Acid number=the quantity of base, expressed as milligrams of potassium hydroxide per gram of sample required to titrate a sample to a well defined inflection point as specified in ASTM D664. 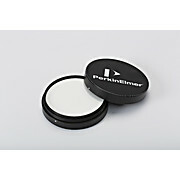 The multi-element V-23 Wear Metal Standards for detection of metal in engine oil are available from PerkinElmer. 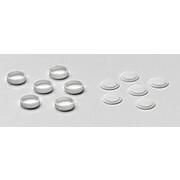 Set of 4 calibrated reflective sintered PTFE polymer discs 8 mm thick x 98 mm diameter within sealable containers nominally 25, 50, 60, 80% reflective suitable for NIR Pharmacopeia system verification. Standards suitable for 100 mm NIRA II spinner. 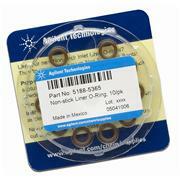 The PerkinElmer Quartz Injectors, 0.80 mm i.d for use with the Optima 8x00 ICP-OES. Quartz injectors are designed for organic solvents and non-HF matrices. Acid number = the quantity of base, expressed as milligrams of potassium hydroxide per gram of sample required to titrate a sample to a well defined inflection point as specified in ASTM D664. 1.5 mL sample loop, 1 mm i.d. 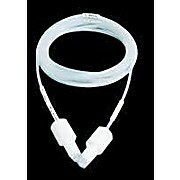 Multipurpose PFA FAST loops for high-flow valves. 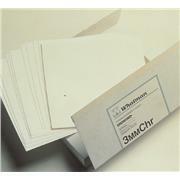 Recommended for use with 1.0 mm i.d. (gray) probe. 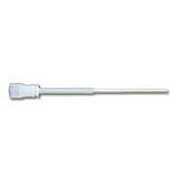 1.6 mm o.d., 1/4-28 fittings. 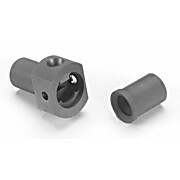 Please note: Compatible with ESI press-fit PFA spray chamber connection. The Sulfur (S) Metallo-Organic Standard from PerkinElmer is ideal for your ICP-MS applications. Multi-element Mixed Standard Solution III, Matrix per Vol. 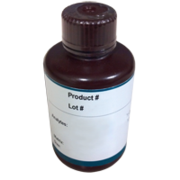 2%HNO3 per 100mL, Concentration of Element: 500mg/mL Arsenic, 100mg/mL Silicon, 100mg/mL Molybdenum. HF-resistant. Use with standard torch. 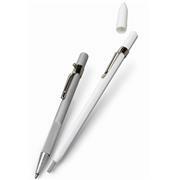 Conveniently designed, pencil-shaped tool and a ceramic wafer that allow you to make clean and easy cuts in fused silica, glass and aluminum-clad capillary columns. Environmental Standard for the NexION Standard Mode. 5% HNO3/tr Tartaric Acid/tr HF. 100 µg/mL: Ag, Al, As, Ba, Be, Ca, Cd, Co, Cr, Cu, Fe, K, Mg, Mn, Mo, Na, Ni, Pb, Sb, Se, Sn, Sr, Ti, Tl, V, Zn. 125 mL. 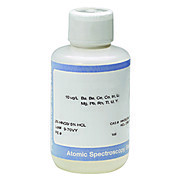 The Scandium (Sc) Metallo-Organic Standard from PerkinElmer is ideal for an array of ICP-MS applications. Threaded tips for sealing the graphite furnace during vaporization. Calibrated 99% reflective sintered PTFE polymer disc 8 mm thick x 58 mm diameter within a sealable container suitable for the NIRA II 60 mm spinner.